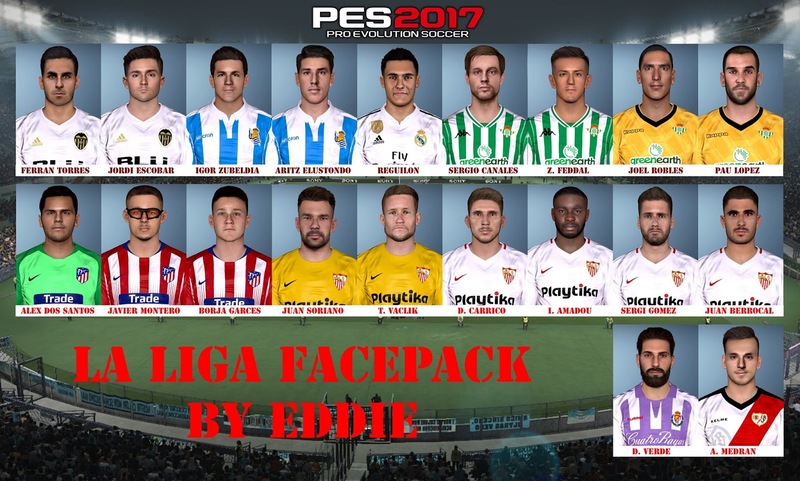 New facepack for Pro Evolution Soccer 2017 game made by Eddie Facemaker. 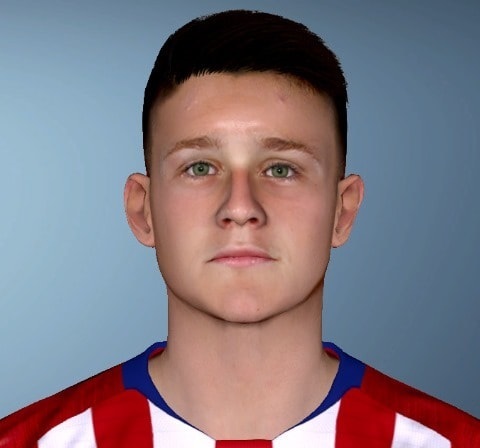 It includes some several new faces for Pro Evolution Soccer 2017 game. 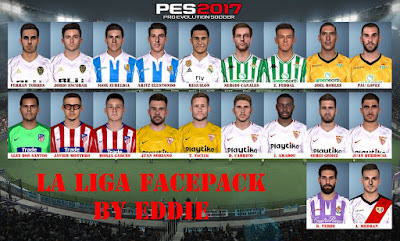 Thanks to Eddie Facemaker.